peff.com was inspired by a piece of music technology from Propellerhead Software, called ReBirth RB-338, a music application that emulates the Roland TB-303 Bass Line Synthesizer, and TR-808 / TR-909 Rhythm Composer Drum Machines. Originally manufactured in the 1980s, the sound of these iconic devices is still used in many music styles of today. Launched in 1997 as part of a user group, this site sparked the ReBirth hacking movement. 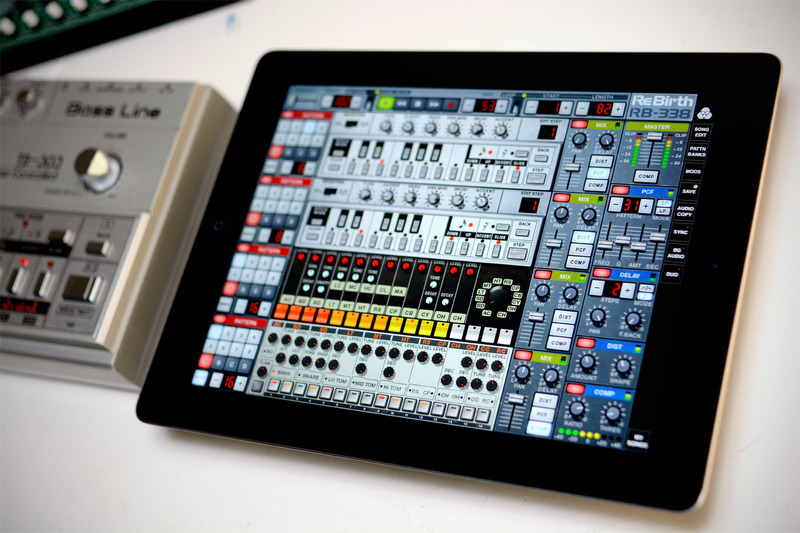 The concept of “ReBirth Mods” was adopted by Propellerhead and continues to exist in the iOS version of ReBirth RB-338. The scope of this site remains focused on electronic music technology with an emphasis on Propellerhead products. This ranges from making records, technical writing, sound design projects, the development of Rack Extension products for Reason, and explorations in modular synthesis.